Grab the Amazon 100 Rs Free Gift card, on purchase of 300 Rs or more. 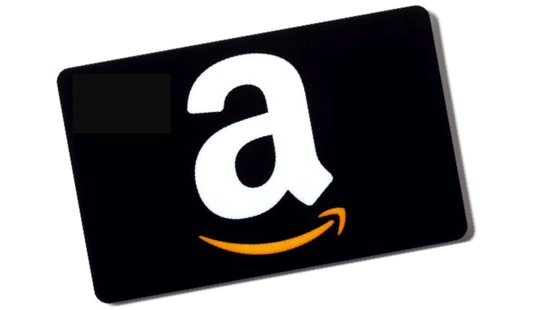 You can use this 100 Rs Amazon free gift card in buying anything from amazon india. So, if you are going to buy something from amazon, then it's a great deal for you to buy your product from amazon and with the same, you will get a 100 rs amazon voucher card too. how you will avail this amazing offer of 100 rs free amazon gift card, just read below the simple process. How to Get 100 Rs Amazon Gift voucher for FREE? Now just do a shopping of anything worth 300 Rs or more. Click here to See all the Loot Deals. After shipping of your product, you will get the email from amazon for FREE GIFT Voucher. For more Deals and Discount coupons, keep visiting All India Coupons.